Slot Fundamentals is a column we run occasionally to help our players better understand how our games work. This edition deals with Hi-Lo Stacks Bonuses, an innovative new feature. Lots of slot games have bonus rounds, but if you want unique, exciting free games then you have to spin High 5 Games slots. We’ve put plenty of twists on the bonus round already – like Collection Bonuses, Enduring Bonuses, and Bonus Select – and now we’ve come up with another fun feature: Hi-Lo Stacks Bonuses! When you trigger the free games in a Hi-Lo Stacks Bonus game, before you start spinning you blindly pick one major symbol and one minor symbol to be Super Stacked for the duration of the bonus round. These Super Stacked symbols increase the potential for huge blowout wins with stunning animated graphics. Check out Hi-Lo Stacks Bonuses in High 5 Casino games like Guitar Kings, Rev It Up, and Parfum Adore. We hope you found that helpful, and that you land some major jackpots with Hi-Lo Stacks Bonuses! What’s your favorite bonus feature? What would you us to explain in the future? Play High 5 Casino and Shake the Sky Casino. High 5 Blog’s newest column features interviews with High 5 Casino players. The inaugural edition spotlights loyal, longtime High 5-er Ellie Morin. I played High 5 Games’ Da Vinci Diamonds slot at DoubleDown, and loved it so much I researched who the maker of the game was. I saw your ad on the sidebar of Facebook one day, clicked on it, and have been an avid fan ever since. I began playing the day you opened your doors. 2. What’s your go-to game on H5C? Magic Orchid is my go-to because it’s a game that doesn’t have a lot of empty spins and I can usually win enough to get me back in the game. 3. What’s your favorite H5C game of all time? I have to say Gypsy. I love the theme, the music, and the colors. It’s upbeat, and the animation of the wagon flying across the screen after a big win gets my heart pumping! 4. What are your favorite game features? You can win a lot during free games so I love features like the Collection Bonus and the Enduring Bonus. 5. If you could hang out with any character from one of our games, who would it be? Gypsy. I’d ask her to read my beads! I’d also want her to take me for a ride in that wild wagon of hers! 6. If you could be a High 5 Casino character, who would you like to be? I’d like to be the main character in the new Thunder Road game. I think riding a motorcycle at my age would be a hoot. 7. If you could couple up two characters from our games, who would you marry off? I would introduce The Cat Prince to The Empress Josephine. They’d be perfect together. 8. Which High 5 Casino game do you feel the luckiest with? Good question – my luckiest game is Dr. Amante. He knows what it takes to make me happy. 9. Which H5C game has the best bonus in your opinion? Thunder Road has been very good to me. The multiple bonus options pay well. 10. Which High 5 Casino game do you think has the best sound package? I love the sound in Gypsy because the music builds up with each spin, and it’s great when the win comes and the wagon shows up. I also love the music in The Charleston because it’s an original score and it’s very upbeat. Slot Fundamentals is a column we run occasionally to help our players better understand how our games work. This edition deals with the Collection Bonus, a popular feature that can be found in many H5G games. One of High 5 Games’ most versatile features is the Collection Bonus. It has been used in many games, in many ways. You may recall the basic Collection Bonus from Woolly Mammoth, the Clue Collection Bonus from A Night of Mystery, or the C-R-O-W-N Multiplier feature from Cave King and Queen Isabella, which is also a variation of the Collection Bonus. For the purpose of this educational post, let’s focus on the basic Collection Bonus, as seen in Woolly Mammoth, which is available for play online at High 5 Casino and at select land-based casinos. 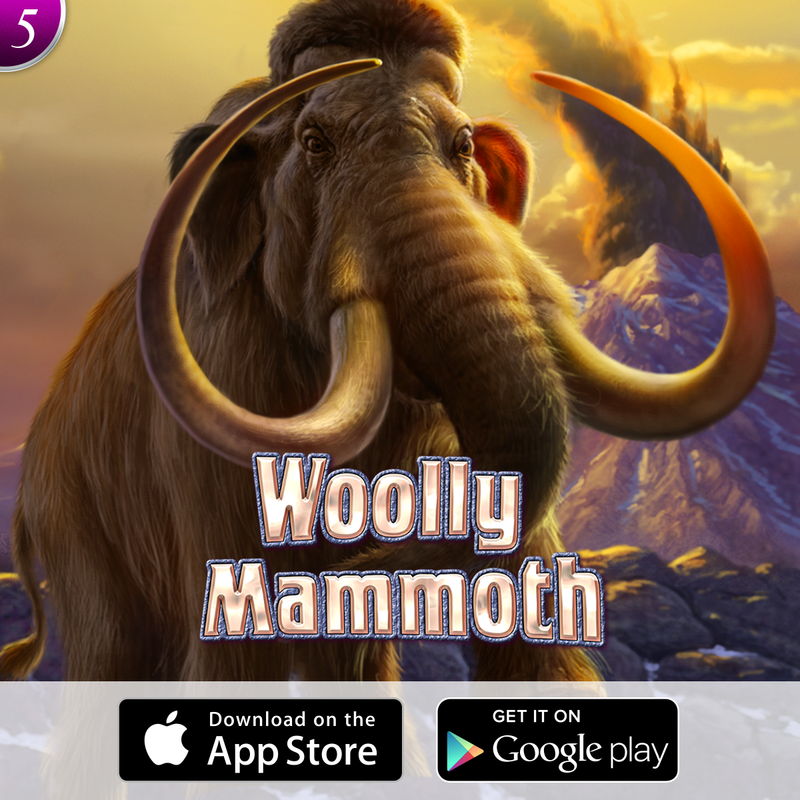 The Collection Bonus is only found in the free games bonus of Woolly Mammoth; to launch it, land three or more bonus triggers in the base game. In the Collection Bonus, collect the letters B-O-N-U-S and you’ll be able to select a Mammoth Multiplier, which multiplies the entire total winnings of the free games. Your winnings can be multiplied anywhere from 3x to 10x, depending on what mystery Mammoth Multiplier symbol you choose at the conclusion of the bonus round. We hope you found this helpful, and that you score some big multipliers and even bigger wins with the Collection Bonus. Any other features got you stumped? 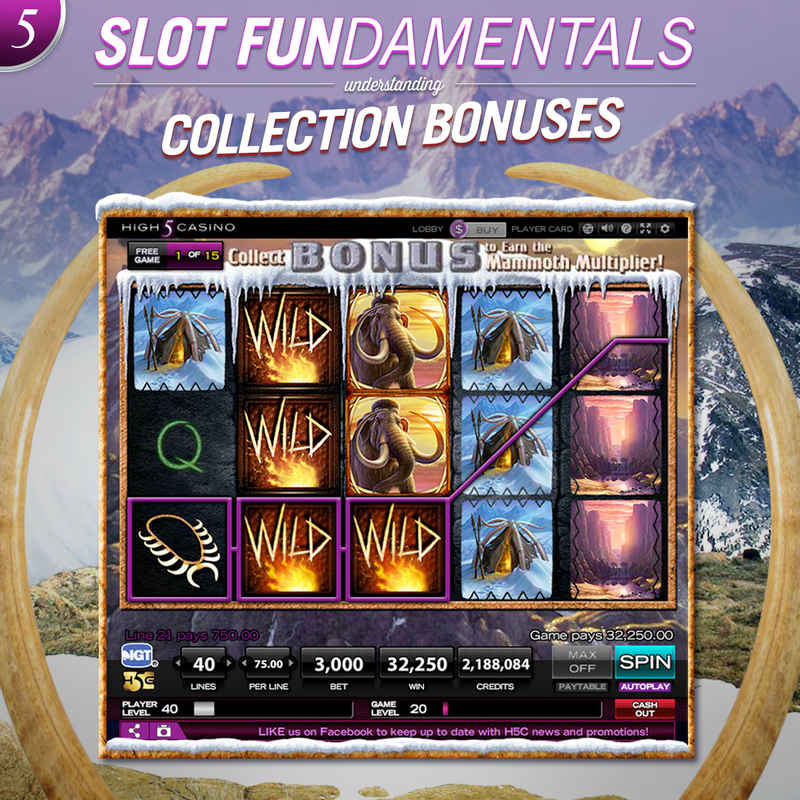 Let us know which slot fundamental you’d like us to explain in the future! With only two days until Thanksgiving, we here at High 5 Games are feeling especially thankful for all the High 5 Casino and Shake the Sky Casino players out there. With that in mind, we’re unlocking TWO new premium games today for everyone at H5C! Land-based favorite Magic Orchid launches unlocked as the 115th slot at High 5 Casino. Explore a tropical oasis brimming with luscious greenery, lavish waterfalls, and beautiful inhabitants. In the Orchid Kingdom you can have it all, including eternal beauty and youth. Harness the power of the sacred flower to unleash unfathomable possibilities. Stacked Wilds and Free Games with Locking Wilds lead to beautiful jackpots! 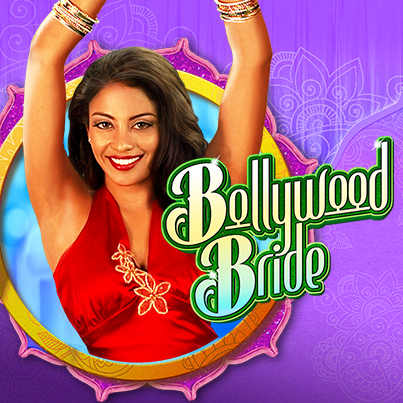 STS fan favorite Bollywood Bride premieres unlocked as the 116th top-notch title at High 5 Casino. It’s the wedding of the year, and you’re invited! Leave behind the humdrum of everyday life, and let the colors, sounds, and movements of eclectic India ignite your senses. The bride’s family has spared no expense. Delicious food, fine drinks, beautiful clothes, wonderful music – this party has it all. All you have to do is show up and have a good time. Super Stacks mean big and beautiful wins are always just around the corner, but the night really heats up when players are taken to Bollywood Bride’s bonus round. Even the disapproving mother from the base game starts to loosen up and have a little fun in the free games. The Collection Bonus lets players collect the wedding presents that appear on the reels in the bonus. If you collect all the gifts, you’ll be awarded extra free games! What do you think of Magic Orchid and Bollywood Bride? What type of games would you like to see H5G make in the future? Win big on Magic Orchid and Bollywood Bride at High 5 Casino. Take a first look at Liang Zhu, which premieres soon as the 43rd slot at Shake the Sky Casino! Liang Zhu will be launching on Facebook, Shake the Sky Casino for iOS, and Shake the Sky Casino for Android. Once upon a time, Zhu Yintai, a beautiful girl who dresses as a boy in order to attend school, falls in love with Liang Shanbo, a scholar. 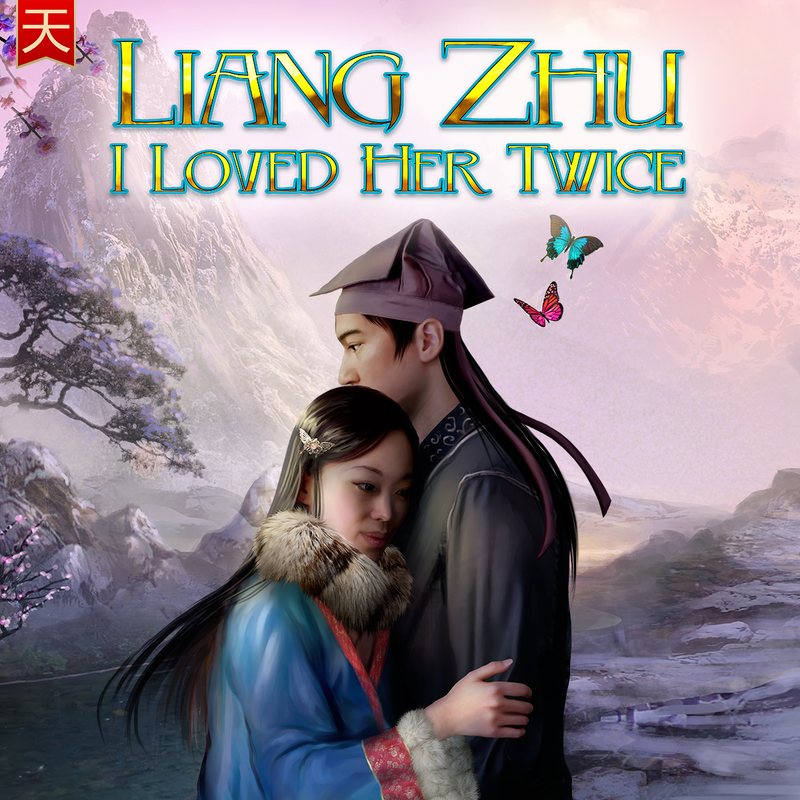 She eventually reveals her true identity to Liang, and he returns her love, but the pair is split up when Zhu must submit to a marriage her parents arranged. Liang dies, heartbroken, and Zhu follows shortly after, on the day she was supposed to be married. Both their spirits turn into butterflies, and they fly away, never to be separated again. Experience this famous Chinese tale in Liang Zhu, part of the Romance Series from High 5 Games. This slot is filled with beautiful butterflies that make appearances throughout the base and bonus games to remind players of the everlasting love between Zhu Yintai and Liang Shanbo. The gameplay features Super Stacks and a Collection Bonus that lead to amazing wins! What do you think of Zhi Nu? What type of slots would you like to see at Shake the Sky Casino in the future? Let us know in the comments section below. Woolly Mammoth is now available for all players to unlock at High 5 Casino! They roam the prehistoric tundra, majestically towering over all other life forms. Despite being peaceful, their sheer size inspires a mixture of fear and awe from all the creatures they encounter. Early humans, amazed by these giants, created drawings on cave walls to try and capture their grandeur. Journey way back in time to witness the legendary Woolly Mammoth! Woolly Mammoth features the Collection Bonus, which multiplies the entire total winnings of the free games if players capture all five letters of the word ‘bonus.’ This total can be multiplied anywhere from 3x to 10x, depending on what mystery symbol the player chooses at the conclusion of the bonus round. Stacked Symbols and Stacked Wilds ensure that wins can grow as big as the animals that inspired the game! What do you think of Woolly Mammoth? What type of slots would you like to see High 5 Games make in the future? Unlock Woolly Mammoth at High 5 Casino. She-Wolf features Super Stacks and a Collection Bonus. Super Stacks make it easier to record big wins because long stacks of symbols are more likely than ever to appear on the reels. With the Collection Bonus, players are awarded additional games if they collect the letter B-O-N-U-S from the reels. Don’t miss out on the alluring She-Wolf, now available to play at High 5 Casino! Today’s game spotlight comes from High 5 Blog correspondent Ali. Get ready for the wedding of a lifetime: Bollywood Bride premieres at Shake the Sky Casino today! Leave behind the humdrum of everyday life, and let the colors, sounds, and movements of eclectic India ignite your senses. At the wedding of the Bollywood Bride, a good time will be had by all! Dancing is a must, and players will even have the chance to learn some new moves from the animations that come to life across the screen. Super Stacks mean big and beautiful wins are always just around the corner, but the night really heats up when players are taken to Bollywood Bride’s bonus round. Even the disapproving mother from the base game starts to loosen up and have a little fun in the free games. The Collection Bonus lets players collect the wedding presents that appear on the reels in the bonus. If you collect all the gifts, you’ll be awarded extra free games! Go celebrate with Bollywood Bride at Shake the Sky Casino! See you on the dance floor! Gather round and be regaled with a tale of love, brotherhood, and bountiful riches! Armed with a bow and arrow, and backed up by his Merry Men, a noble bandit robs from the rich and gives to the poor. A life of valor, yet he only yearns to reunite with his true love. Interested yet? Then go play The Legend of Robin and Marian, which debuted this past Tuesday at High 5 Casino! In terms of theme, this game really appeals to everyone. You’ve got the underdog vigilante role played ably by Robin, so fans of action and adventure are satisfied. Then you’ve got the whole separated lovers angle between Robin and Marian, so romance aficionados have a good time. Finally, you’ve got a guy like Friar Tuck – who appeals to all the lovers of life’s simple pleasures (like myself) – just eating a turkey leg and chugging some mead. Aside from a great theme brought to life by amazing art design, The Legend of Robin and Marian also has gameplay features that lead to huge jackpots. Super Stacks help Robin redistribute the wealth more equitably (meaning, to you) during regular spins, while the Collection Bonus helps you strike it rich during bonus rounds! What do you think of The Legend of Robin and Marian? What type of games would you like to see us make in the future? Play The Legend of Robin and Marian at High 5 Casino.